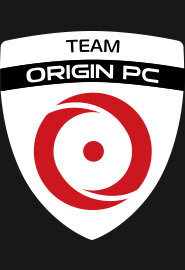 Subscribe to ORIGIN PC on Twitch.tv, where 100% of ORIGIN PC’s proceeds are donated to St. Jude Children’s Hospital. Have Twitch Prime? Make a free monthly donation when you use your Twitch Prime subscription to subscribe to ORIGIN PC on Twitch! Have an Amazon Prime account but haven’t set up Twitch Prime yet? 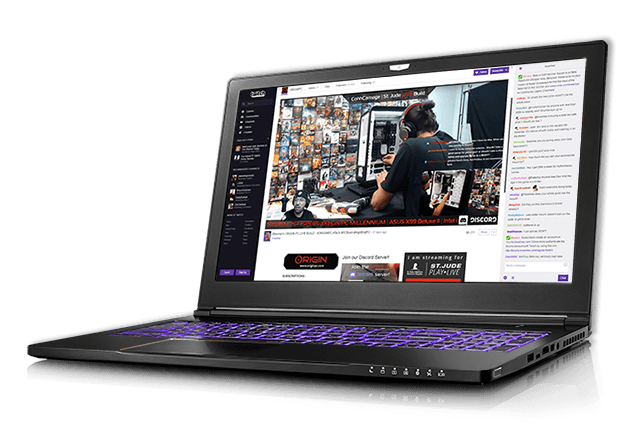 Link your Amazon Prime account with your Twitch account to activate Twitch Prime and become an ORIGIN PC Twitch Subscriber to help St. Jude. Sign into your Amazon Prime account and then connect your Amazon account to your Twitch account. Once your Amazon Prime account is connected to your Twitch account, you will automatically have Twitch Prime and access to all Twitch Prime benefits including free in-game loot and ad-free viewing! Already have Twitch Prime? Use your free monthly Twitch Subscription on the ORIGIN PC Twitch channel and have your subscription go towards helping St. Jude Children’s Hospital. Go to twitch.tv/originpc while logged into your Twitch account. Once on the ORIGIN PC Twitch Channel, click on the Subscribe dropdown for ORIGIN PC. Click on the Subscribe Free button to use your Twitch Prime free monthly subscription to help St. Jude. If you’re not a Twitch Prime subscriber you can still subscribe monthly for $4.99 to help St. Jude. Whether you’re a Twitch Prime or regular Twitch user with a monthly subscription to the ORIGIN PC Twitch channel, your subscription will help St. Jude! Want to donate without a subscription to the ORIGIN PC channel? Donate directly to St. Jude via Team ORIGIN PC. Thank you from all of us at ORIGIN PC and St. Jude Children’s Hospital.